Cloud Climbing Beauty: The Game Changers! If you have been reading my blog or you have been an Avon customer for some time, you should be aware by now that Avon is often first to market new skin care products. 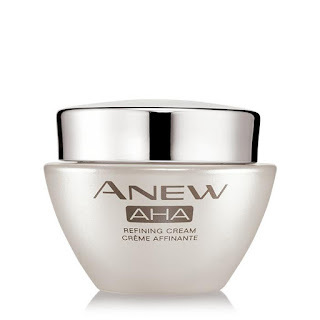 Anew has always been at the forefront of skin care innovation, beginning with the introduction of Alpha-Hydroxy Acids over 20 years ago. Now we bring you our cutting-edge technologies and help millions of women look younger with "The Game Changers," advanced formulas that harness the power of proven anti-aging ingredients. These three products will be introduced in the Campaign 11 brochure, but may be available at my eStore even before then. In fact, I know that the Vitamin C Brightening Serum is available now. All 3 products are being introduced at $19.99 each. Vitamin C Brightening Serum is a patented formula that contains a high concentration of 10% pure Vitamin C, which protects skin from sun, pollution, and other aggressors. 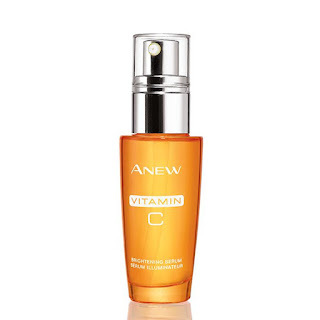 "Topical Vitamin C formulas help skin look brighter. Other products contain a Vitamin C derivative, which is not as effective as pure Vitamin C. Our concentrated serum is formulated with an exclusive patented technology that keeps Vitamin C pure and potent." The new "AHA!" from the experts who brought AHAs to you first! ** Still one of today's top skin care staples, alpha hydroxy acids (AHAs) are potent acids that can help skin look smoother and years younger. They are one of the most effective anti-aging ingredients. Our Anew AHA Refining Cream is formulated with an exclusive blend of antioxidants and soothing agents, so you can use it every day. In one week of a clinical trial, 91% of women tested showed improvement in general overall skin aging. 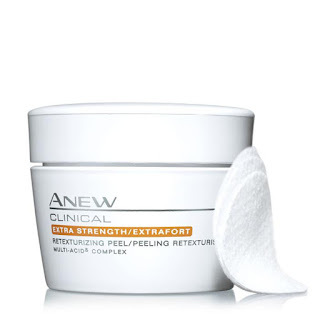 The new super exfoliator, our most concentrated peel ever, is Anew Clinical Extra Strength Retexturizing Peel - our most popular retexturizer, now available in extra strength. This at-home professional-grade treatment helps to retexturize and resurface skin in one easy step. A complex of 5 acids provides multiple benefits for every skin type. In a clinical text, based on those who expressed an opinion in a consumer-perception study: 100% of women showed improvement in skin texture, 100% of women showed improvement in sun damage, 97% of women showed improvement in radiance, 80% o women agreed their post-acne marks looked less visible, and 97% of women showed improvement in fine lines.